13 Nov 2018 - Elliott Brown Did you know? Edgbaston the picture perfect suburb of Birmingham has long been managed by the Calthorpe Estates. You would see around white houses dating back to the Georgian and Regency periods, as well as from the Victorian era. Mostly the area between the Hagley Road, Harborne Road, Calthorpe Road and Church Road (and the connecting roads in the area). 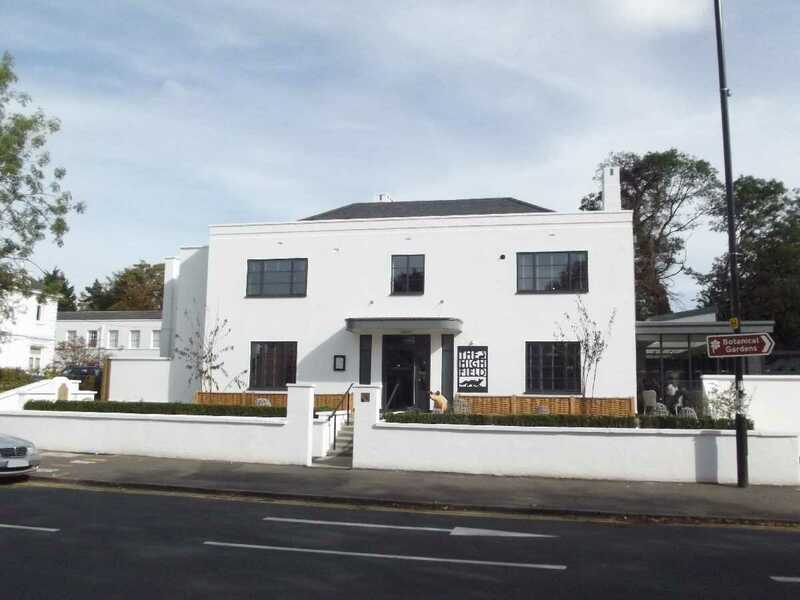 Located at 31 Calthorpe Road. A Grade II listed building dates to 1835. Was formerly the Edgbaston College for Girls. Mainly includes a large formerly detached Grecio-Egyptian villa. Extended in 1883-86 on the foundation of the college. The school additions were by the architect J. A. Chatwin. In 2015 this was occupied by the RoSPA. 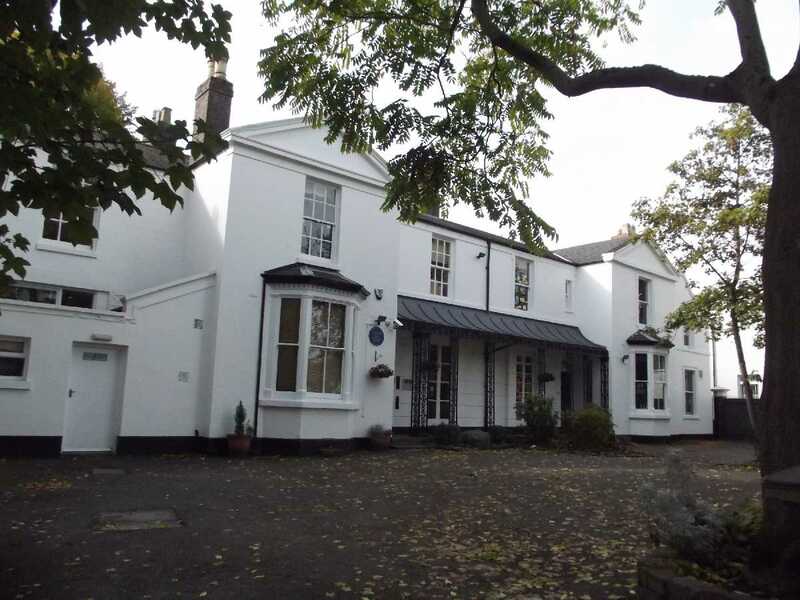 Grade II listed building, a pair of three storey semi-detached stucco Calthorpe Estate villas built in 1830. No 27 was altered in 1850. 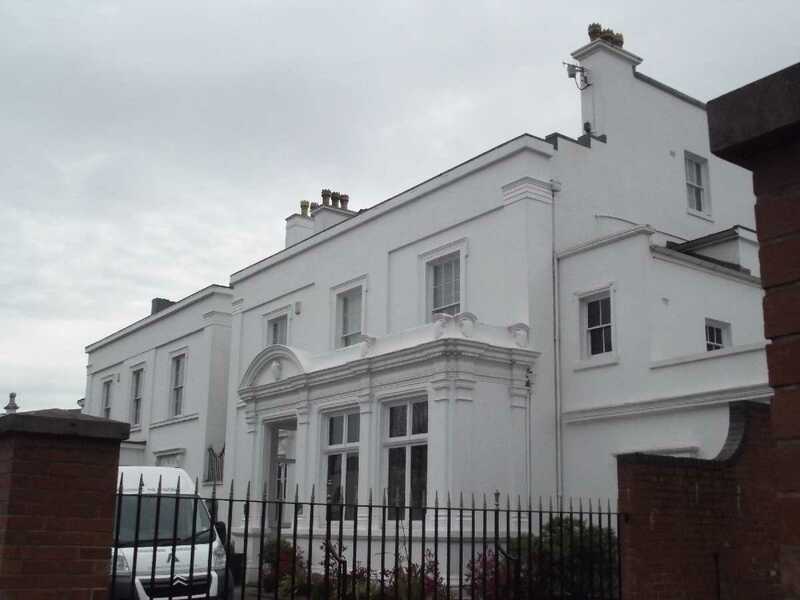 A pair of semi-detached stucco 2 storey villas built in 1835, they are Grade II listed. Canted pilaster bay windows was added in 1860. Otto Robert Frisch and Rudolf Peierls lived at no 38 while they were working at the University of Birmingham on nuclear research which led to the first atomic bomb (this was from February to March 1940). 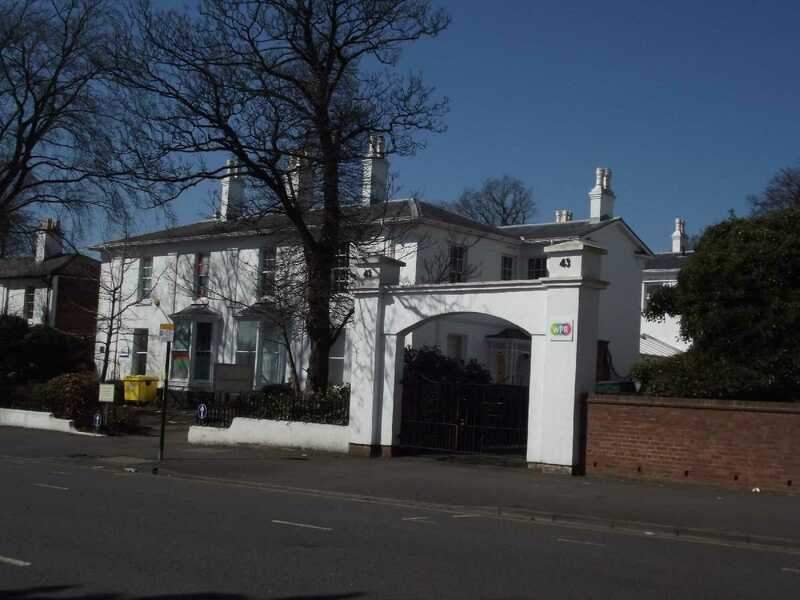 This is a pair of semi-detached stucco faced Calthorpe Estate villas built in 1830, they are Grade II listed buildings. In 2015 WPR was at no 43. Canted bay windows were added in 1860. More more on J R R Tolkien see this post J.R.R. Tolkien's Birmingham (inspiration for The Hobbit and the Lord of the Rings. 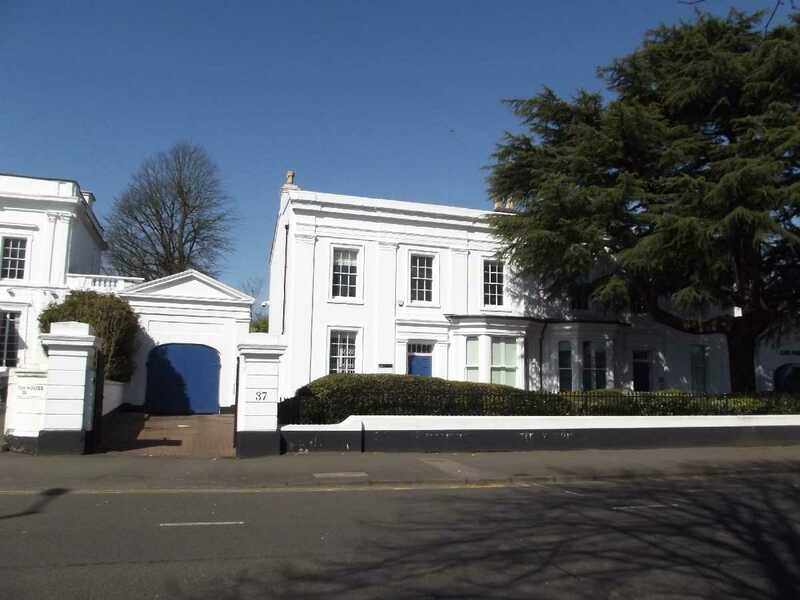 This is a Grade II listed building at 18 and 19 Highfield Road in Edgbaston. Built in 1840 it is a pair of symmetrical classical stucco villas. The right hand ground floor window of no 18 was replaced sometime between 1880 and 1890. There is coach house at no 18. The coach house at no 19 had been rebuilt. The Edgbaston is a Boutique Hotel & Cocktail Lounge. This property dates to 1840 and is Grade II listed. A large detached stucco villa. It's front entrance is on Westbourne Crescent. The rear on Highfield Road dates to 1855. 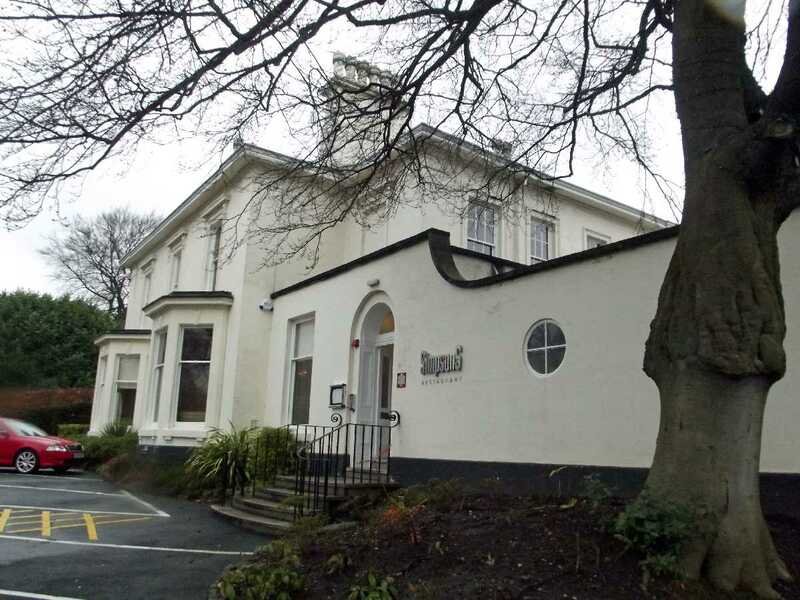 Simpsons Restaurant was founded in 1993 by two chefs and it is one of Birmingham's restaurans with a Michelin Star. The Highfield is a gastro pub that opened in recent years. Owned by the Peach family. The building is not listed, but it still retains an old sundial to the left! They modified the building removing two side doors that used to be there before. This property doesn't appear to be listed, but it has a blue plaque on it from the Birmingham Civic Society. Edward Richard Taylor (1838 - 1912) was an art teacher and William Howson Taylor (1876 - 1935) was a potter. They both lived here. The plaque was also presented by the Calthorpe Estates Residents Society. 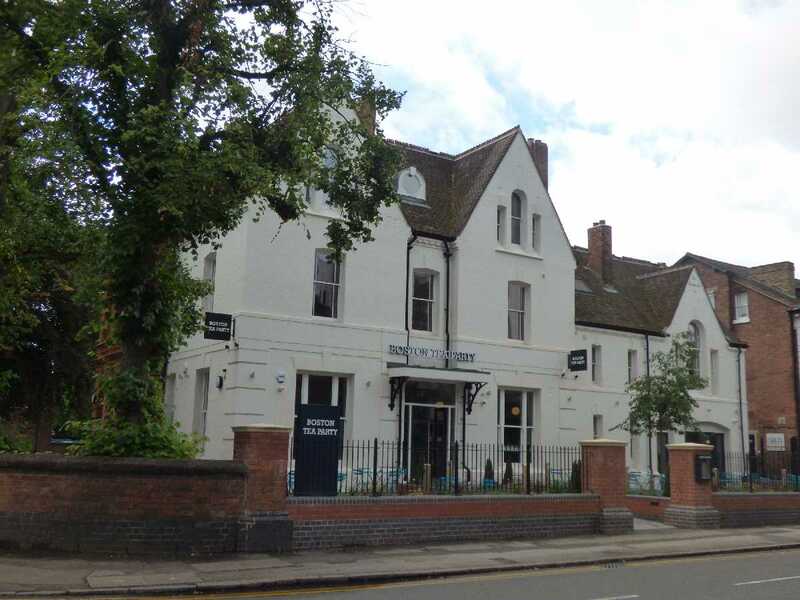 Boston Tea Party had originally hoped to open a cafe in Moseley, but the site they wanted later went to Prezzo (which was later replaced by Sorrento Lounge). Edgbaston is probably a better location for them here anyway. This building is not listed. The original building is over 180 years old dating to the 1830s. The BMI (Birmingham Medical Institute) was in this building from 1954 until their lease ran out in 2013. 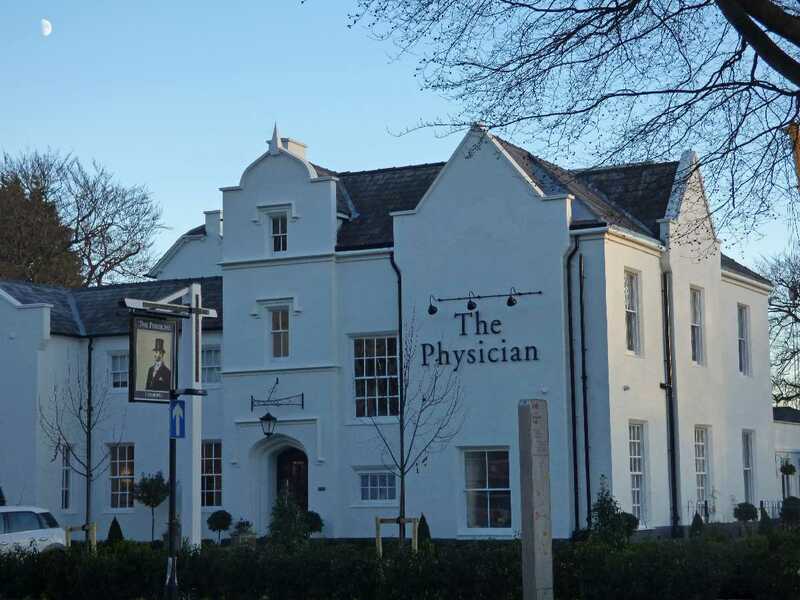 Later turned into a pub The Physician opened in 2016. The building is believed to have housed the 'Sampson Gangee Library for the History of Medicine' possibly commissioned in 1863 by Calthorpe Estates. It's on the corner with Highfield Road. 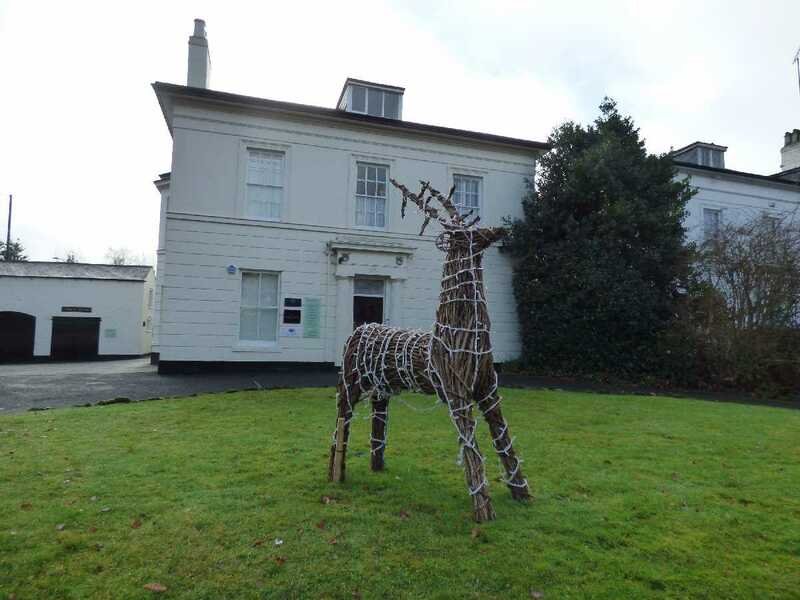 Every Christmas the Calthorpe Estates places these Christmas reindeers at various places around Edgbaston. 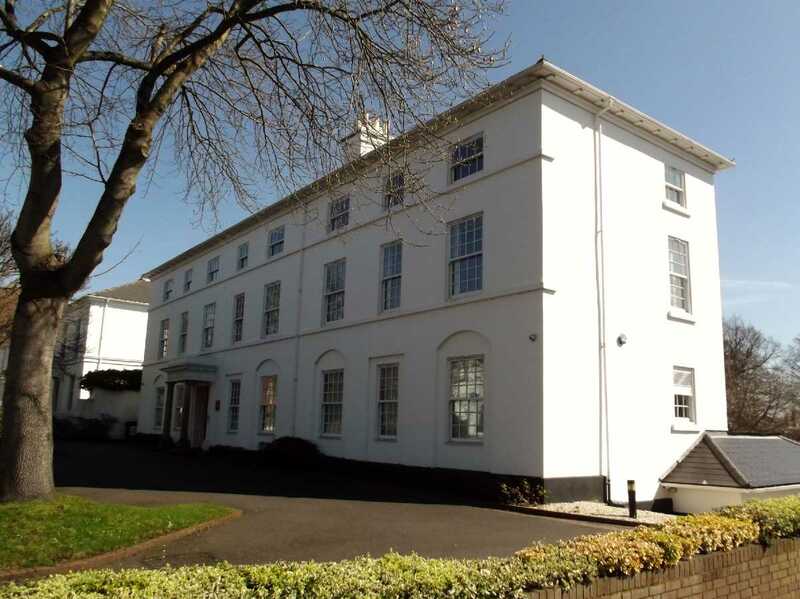 This property dates to about 1835 and is close to the corner with Highfield Road. There is a coach house to the left. It's a Grade II listed building. There is a blue plaque on this house for Francis Brett Young from the Birmingham Civic Society and the Francis Brett Young Society. A novelist, poet and physician, who lived here from 1905-6. The house itself is Grade II listed and dates to 1830. A pair of identical stucco houses. Both of the houses here have coach houses (now just garages).